Love the BGA and the colors! Music is fantastic too! They really go well together! Nice! And quite tricky too! This is great song, and your best bms. Music : 98 Pts. Sequence : 95 Pts. Graphic : 100 Pts. Other : 700 Pts. Music : 410 Pts. Sequence : 480 Pts. Graphic : 105 Pts. Other : 0 Pts. Music : 800 Pts. Sequence : 0 Pts. Graphic : 200 Pts. Other : 0 Pts. 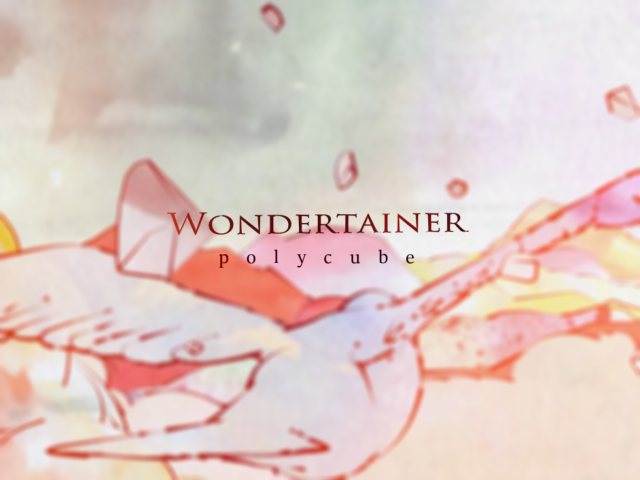 wondertainer is very good masterpiece!! variety sound and express to music is shocking. really, really good music!! Music : 0 Pts. Sequence : 0 Pts. Graphic : 0 Pts. Other : 990 Pts.